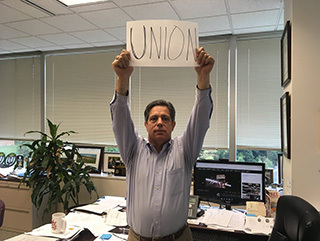 On June 27, 2018, the United States Supreme Court ruled 5-4 that employees who decline union membership are not required to pay “fair share” dues to the union that collectively bargains on their behalf. 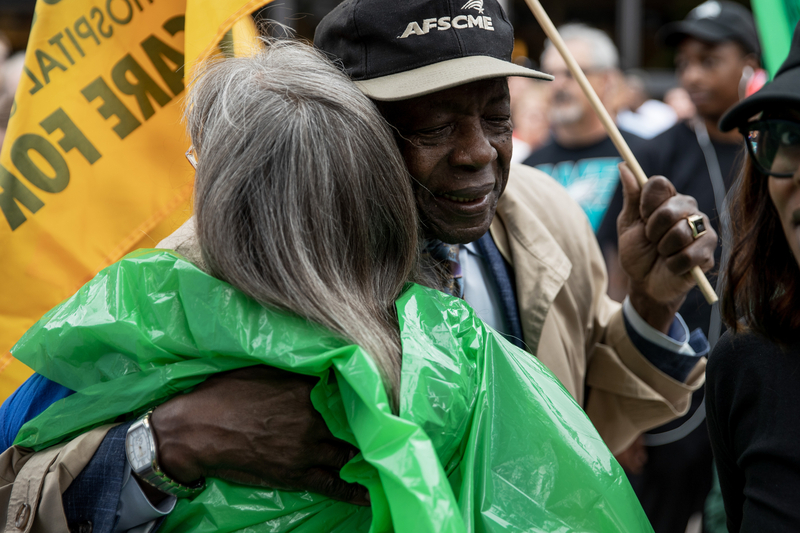 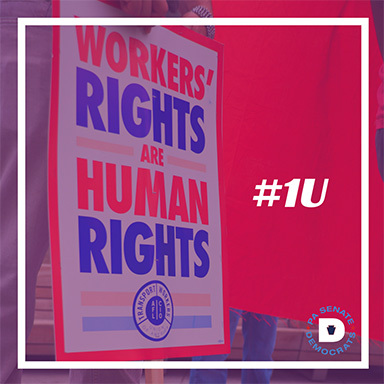 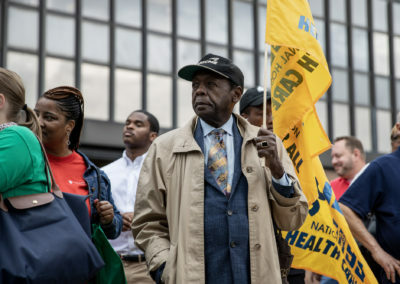 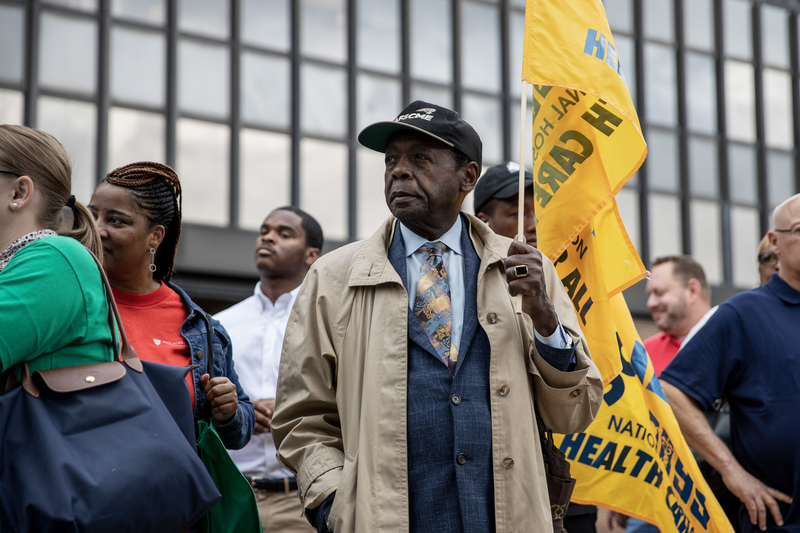 The SCOTUS ruling is a hard blow to unions who negotiate for the working class to ensure fair wages, benefits, and working conditions. 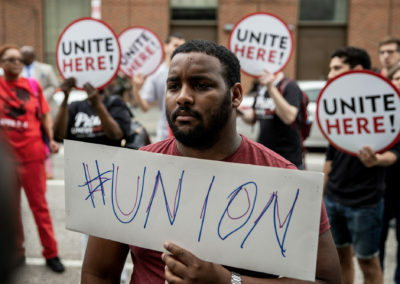 Limiting the ability of unions to collect dues hinders the ability to negotiate and leaves workers vulnerable to the whims of management. 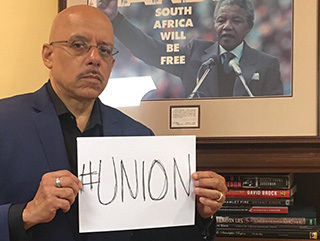 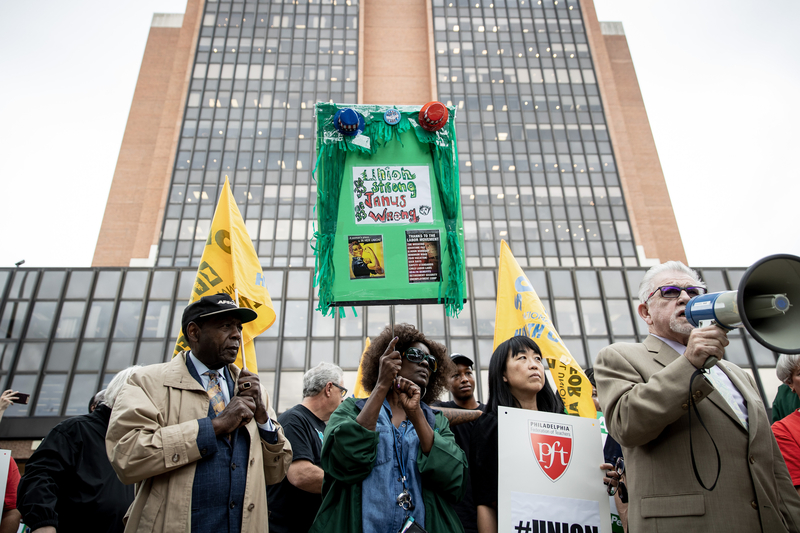 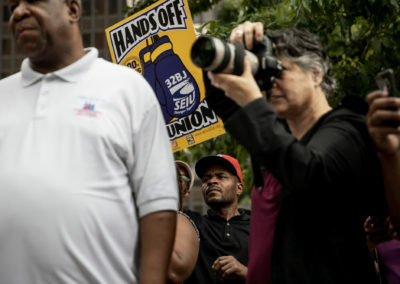 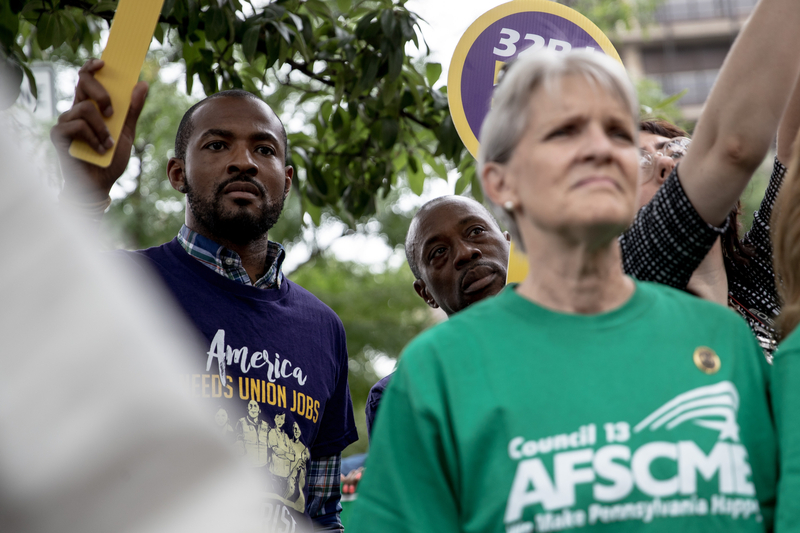 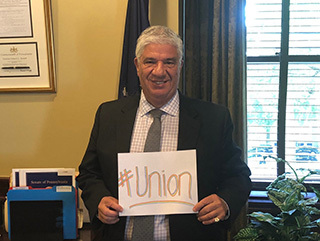 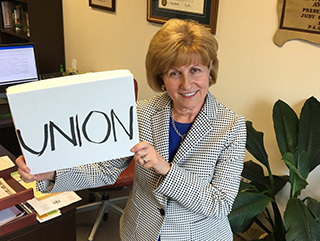 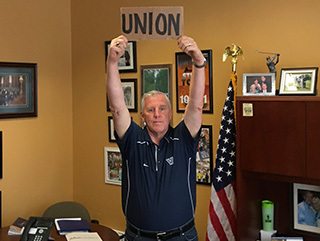 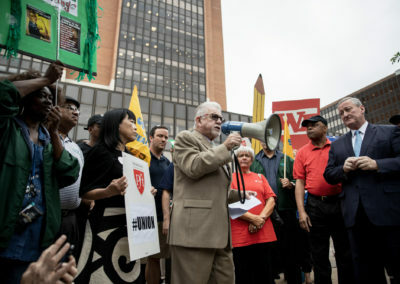 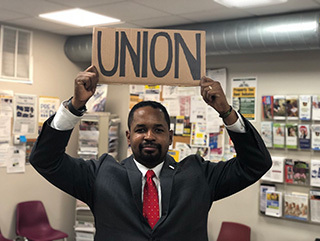 The Pennsylvania Senate Democrats disagree with the Supreme Court’s ruling and will continue to fight for the rights of unions and workers. 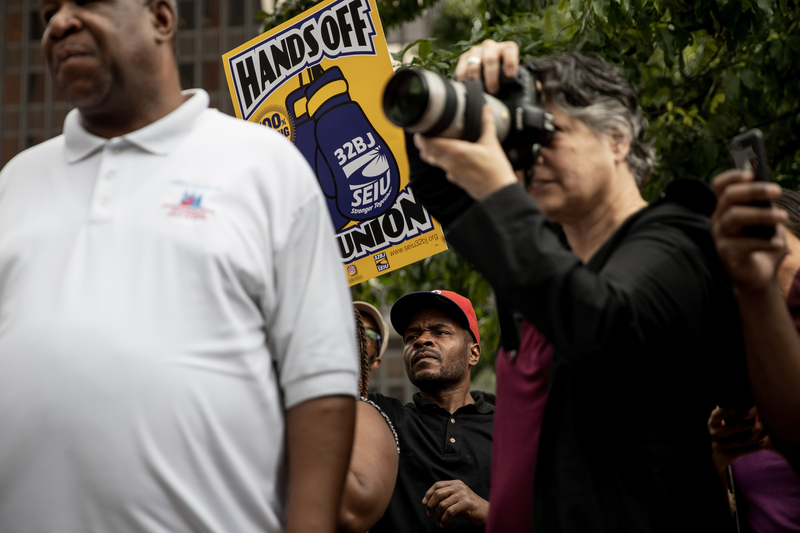 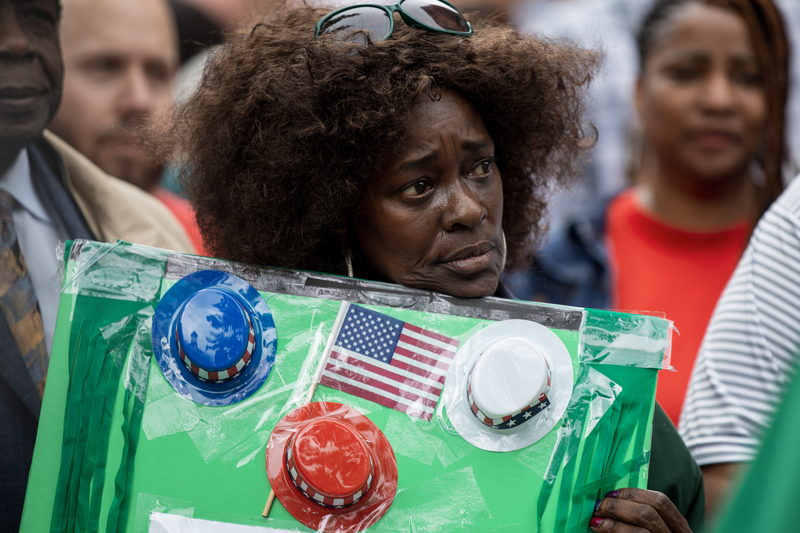 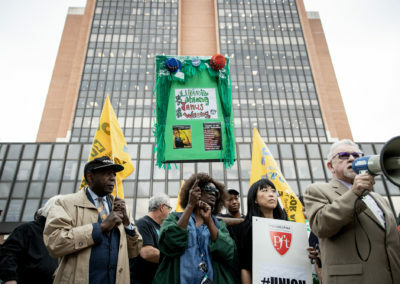 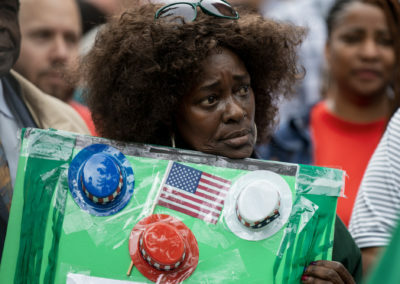 Who Will Stand Up For Workers’ Rights? 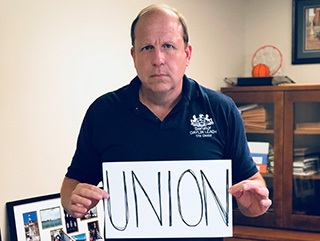 The Janus decision sets the stage for nationwide anti-worker policies that have been proven to lower job standards and hurt communities. 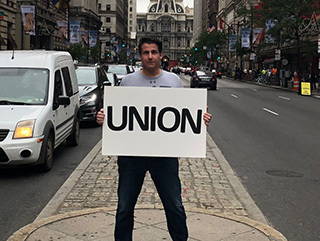 Unions have been the greatest champions for the working class. 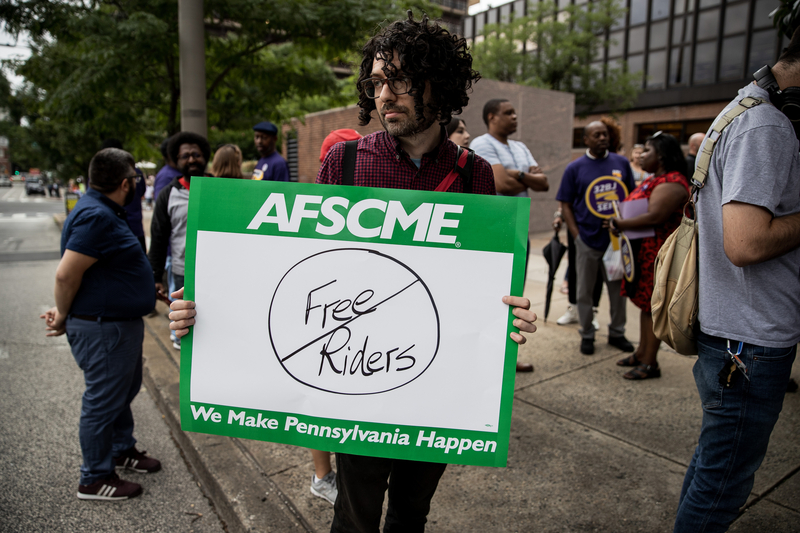 The PA Senate Democrats will continue to empower the middle class and fight for workers’ rights. 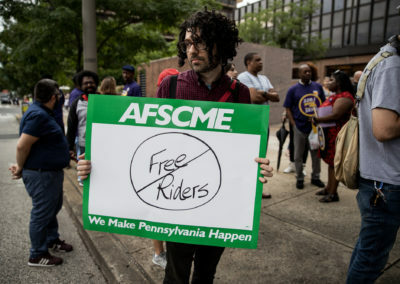 The following op-ed was posted by PennLive.com. 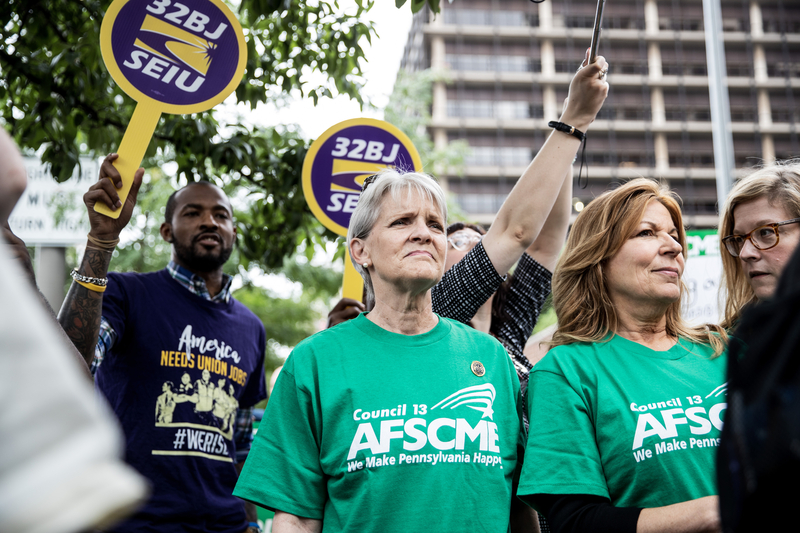 As expected, the Supreme Court voted against unions and working people in the Janus v. AFSCME case. This landmark decision makes it easier for anti-worker extremists to rig the economy and try to divide working people. 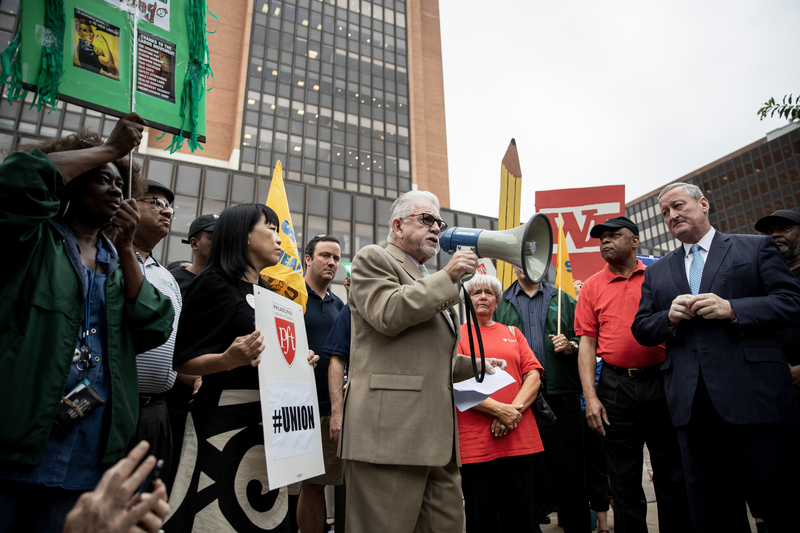 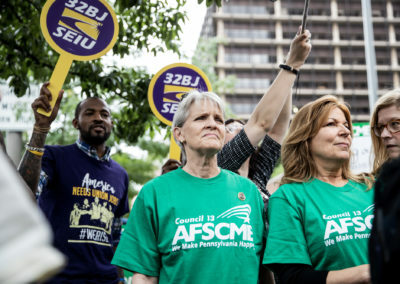 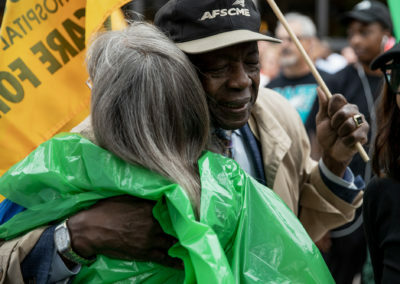 The outcome of the Janus case will harm public servants such as nurses, teachers, school district workers, police, firefighters and social workers, in addition to driving down wages for everyone, eliminating health insurance for many working families and making workplace accidents and deaths more likely.